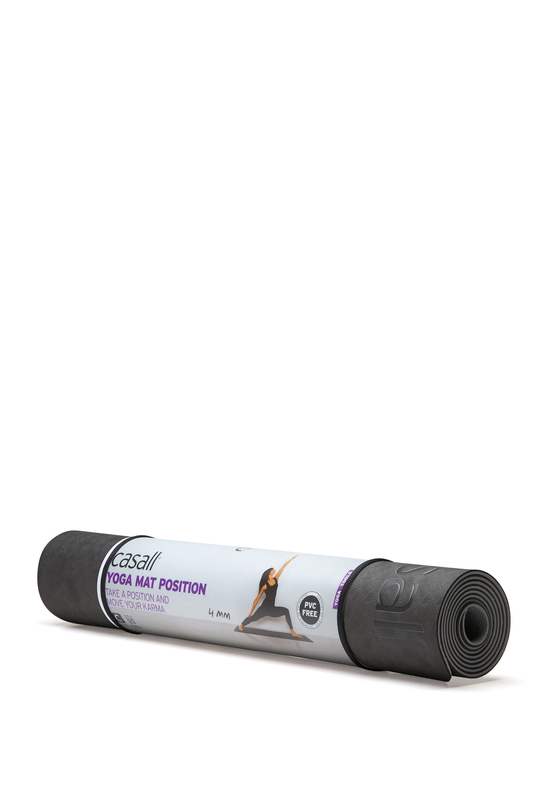 Stylish yoga mat from CASALL. 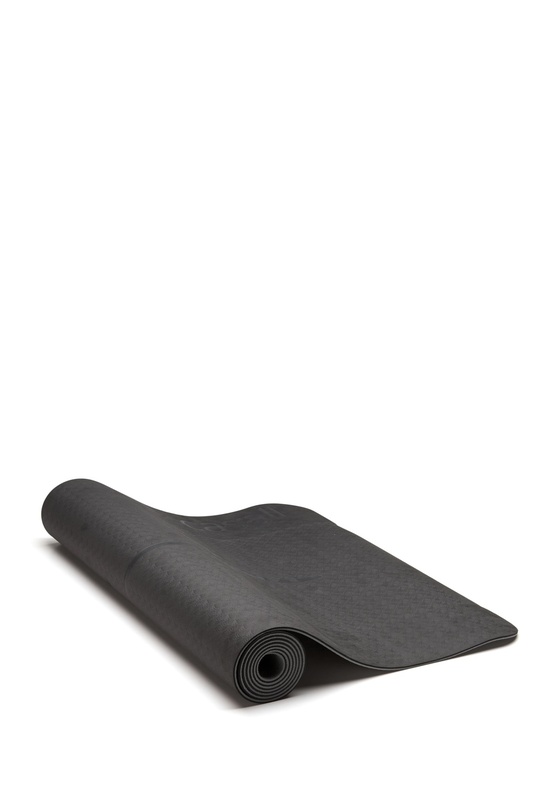 The mat is durable and provides great shock absorption during the yoga session at the gym, home or when travelling. - Materials that have excellent grip and shock absorption - Two layers of TPE material for extra comfort - PVC-free and recyclable material - Suitable for most floor exercises that focus on flexibility and strength Length 183 cm, width 61 cm, thickness 0.4 cm, weight 0.74 kg. Hand wash at max. 40 degrees and air dry; do not machine wash.